If your Social media posts are solely based on assumptions, then you’re just not doing it right. Picture that you have just created a good post – a nice designed photo and a great piece of content. Then of course you immediately post it on your page for the world to see. 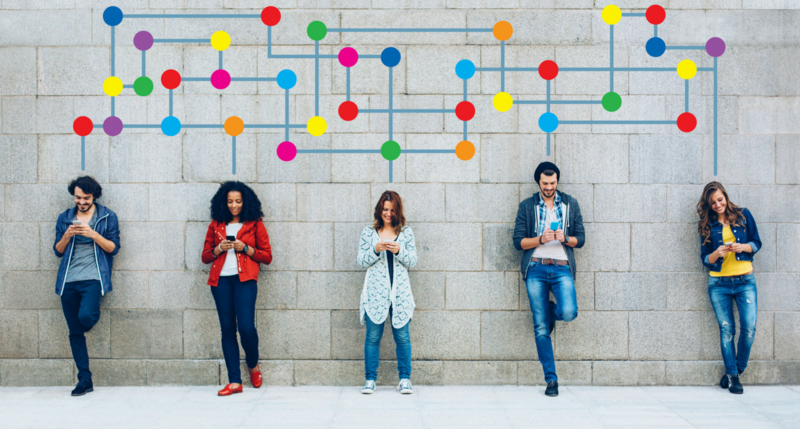 However, there’s one problem… you’re not getting the response and interaction you expected. The reason? You probably posted it at the wrong time! 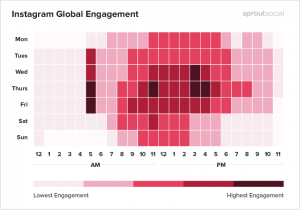 According to Sprout Social, The best time that users engage on Instagram are on Weekdays. It was found that Tuesday through Friday 9 a.m. to 6 p.m. were by far the safest days to post in order to maximize engagement. Thursday has the highest amount of engagement. Sunday has the weakest engagement. 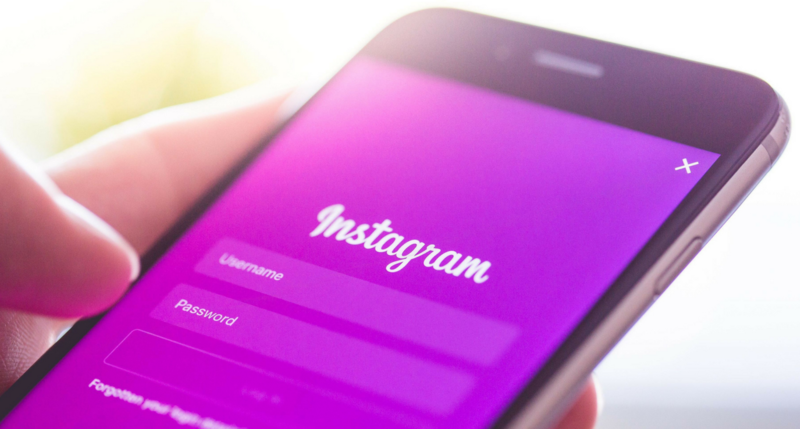 The best times are Wednesday at 3 p.m., Thursday at 5 a.m., 11 a.m., and 3 to 4 p.m. and Friday at 5 a.m.
As you can tell, early mornings and afternoons are what you should be focusing on when it comes to Instagram posting. On the contrary, Facebook was found to be more engaging on the weekends. 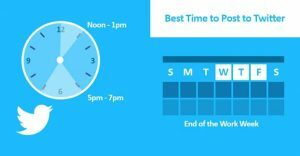 During the weekdays, the best time to post is between 1 p.m. and 4 p.m. Due to that time range it was found that it’s very likely that many users like to browse around during their work time. 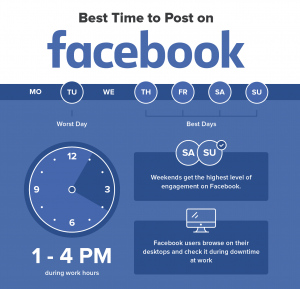 The very best days to post on Facebook are Thursday, Friday, Saturday and Sunday. Tuesday seems to be the worst day to be posting. The best recommended average time is 3pm. Twitter on the other hand, registers a high level of engagement during noon time. Between 11 am and 1 pm, the number of tweets reaches its highest. Between 3 am and 4 am is the time is when fewer tweets are published on this social network. Consequently day time is critically a better period to be posting on this platform regardless the day. Next time you are to press that publish button on Twitter, double check you are on the right time range. After our research we concluded that these 3 major social media platforms are all different when it comes to the perfect time to post. Hence, it’s crucial to know that you can’t simply schedule all your post on all your pages at the same time (even is that’s extremely convenient), and that you have to publish according to the platform. 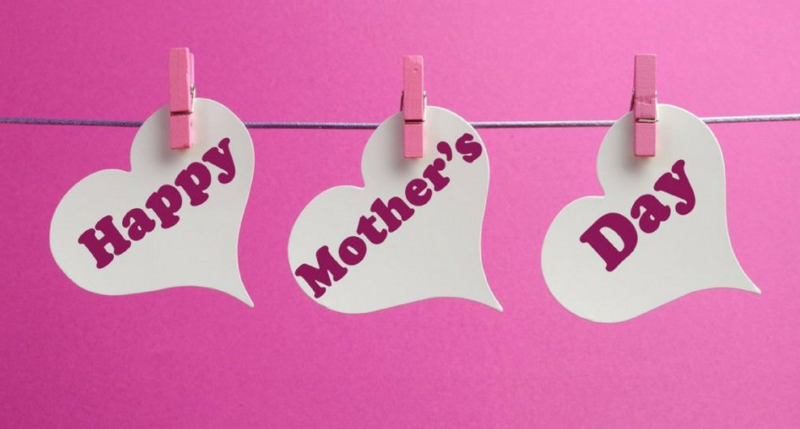 Let us know in the comments below how this blog has helped you!